Like the new driver release for the company, the 2013 hybrid lineup from Adams Golf features 2 models: one for the masses and one for the advanced player. 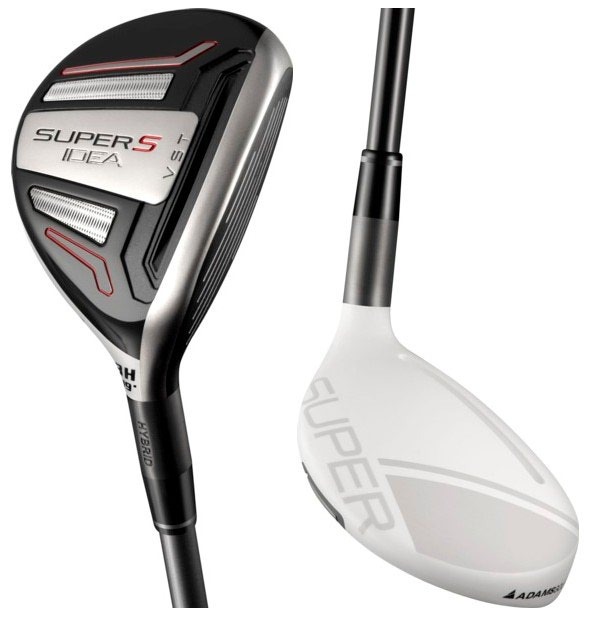 Adams Golf has announced the release of the Idea Super S Hybrid and Super LS Hybrid for 2013. The company continues to show influences from its new parent company, TaylorMade, and has gone to white crowns for both of these hybrids. The Idea Super S Hybrid is designed to replace the Super Hybrids of years past. This club is built for the everyday player who is looking for distance and forgiveness in his hybrids. 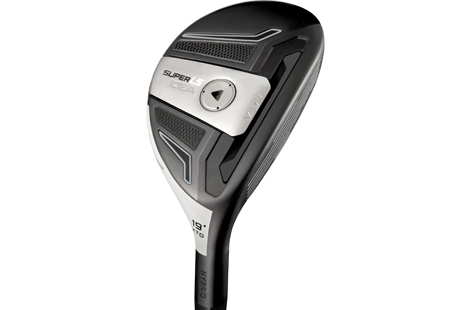 With a larger head design than the Super LS and an offset face angle, this club is built for the player who needs some assistance in his long game. Adams continues to employ its Velocity Slot Technology, which it says makes this face one of the hottest hybrid faces yet, with a CT of 230, meaning the club is nearing the limit of COR. Adams utilized stainless steel in the design of this golf club to keep it at an affordable price for all golfers. A newly redesigned crown slot is also said to increase launch angle while keeping spin levels down for increased distance. The club will come stock with the Matrix Kujoh shaft. The three and four hybrid from this line will also be included in the new game improvement iron set from Adams Golf. The Idea Super LS Hybrid is the player's hybrid from Adams Golf in 2013. With a compact head design and a square face angle, the Super LS is made for workability and versatility for the advanced golfer. 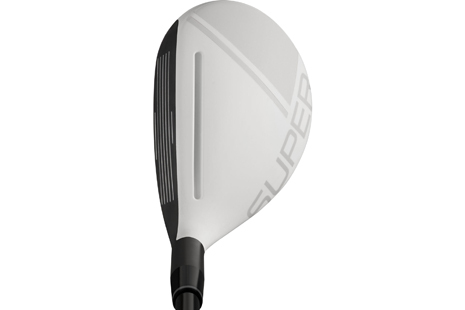 The Super LS employs the same Velocity Slot Technology as Adams has used in its fairways and hybrids of the past, but has now reached a CT of 250 thanks in part to the titanium design. A CT (or Characteristic Time) of 250 means the golf ball stays in contact with the face for 250 micro-seconds, which is almost at the maximum level to reach a COR of .837. All of this technical information aside, the Super LS Hybrid will come stock with Mitsubishi's hot shaft for 2013, the Kuro Kage shaft. It will be the 80HY version, and like Adams premium clubs in the past, it will be the real deal. Both clubs will be released in late January. Adams Golf has made a name for itself with hybrids. From the first Idea Pro hybrid, to the Idea Pro Black Super Hybrid, Adams has designed the top clubs on the professional tours as well as in everyday players bags. With the financial resources of TaylorMade at their disposal, I'm sure these new clubs will be some of Adams' best hybrids yet.